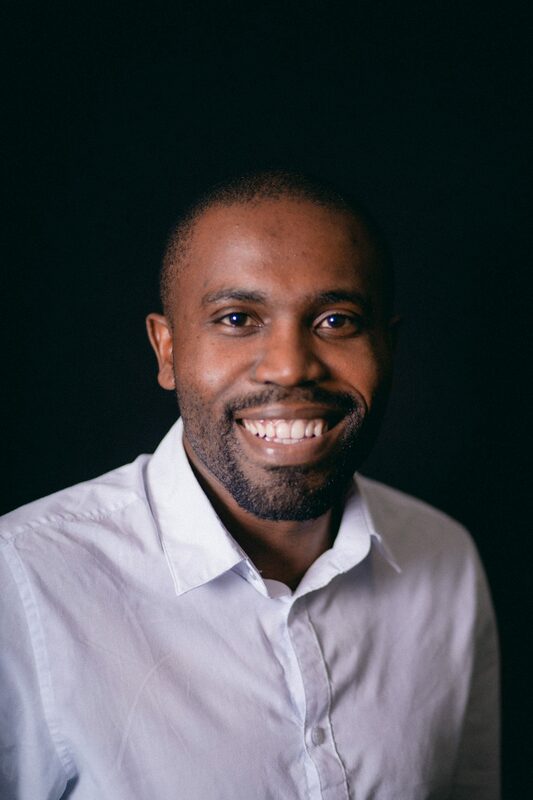 David Kobedi serves as a pastor at Christ Church Midrand, Gauteng, South Africa. He oversees the evening service and their student ministry. He is married to Puseletso and they are blessed with a son.